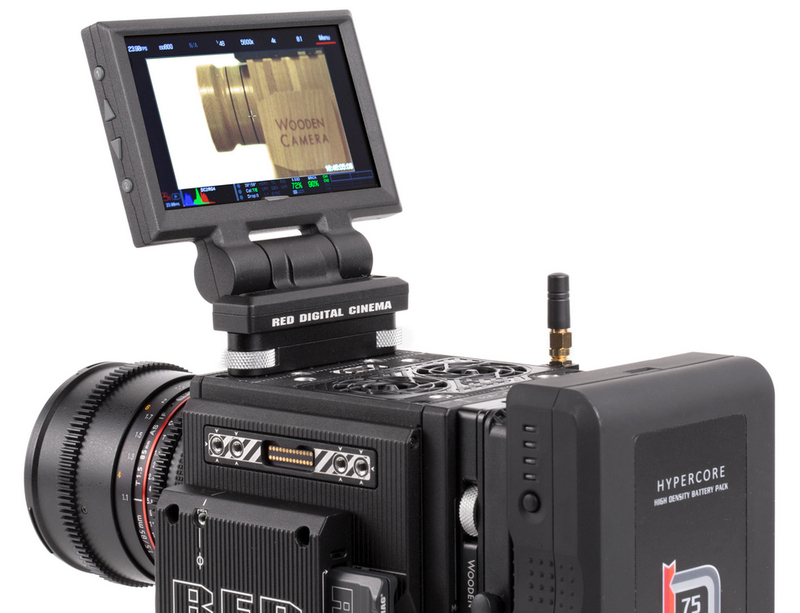 Produktinformationen "Wooden Camera Tool-less LCD/EVF Adapter (Weapon/Scarlet-W/Raven)"
Tool-less LCD/EVF Adapter (Weapon/Scarlet-W/Raven) provides 26pin connection on top and bottom for turning the RED 4.7" Touchscreen into a tool-less monitor! 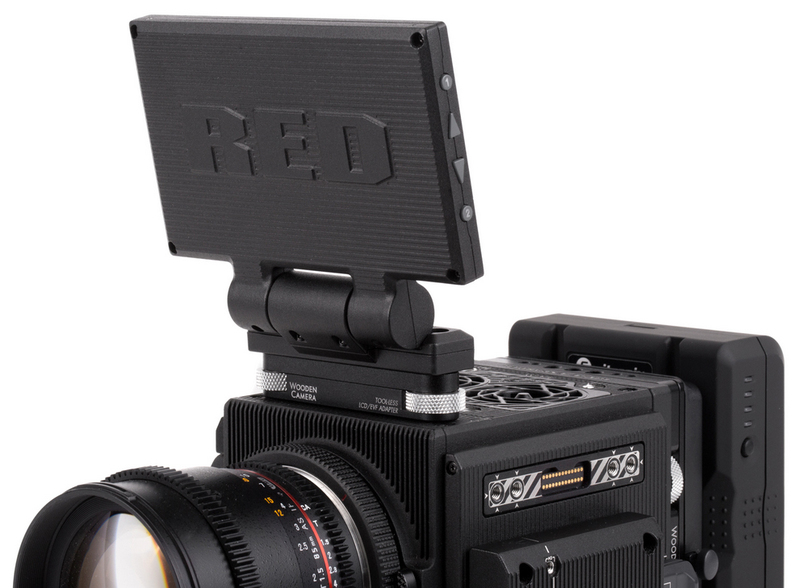 It also works great with the DSMC2 RED EVF (OLED) when using RED's integrated mount. 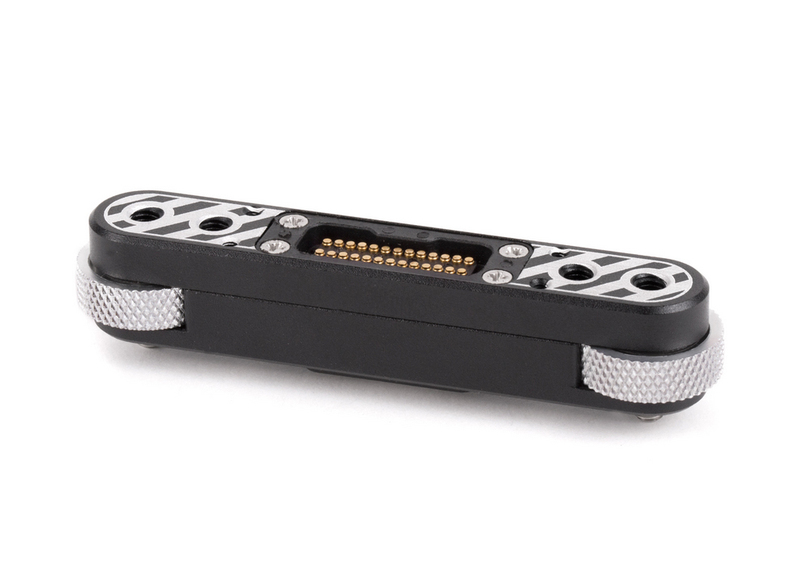 You can put the torx wrench away after you install this device. 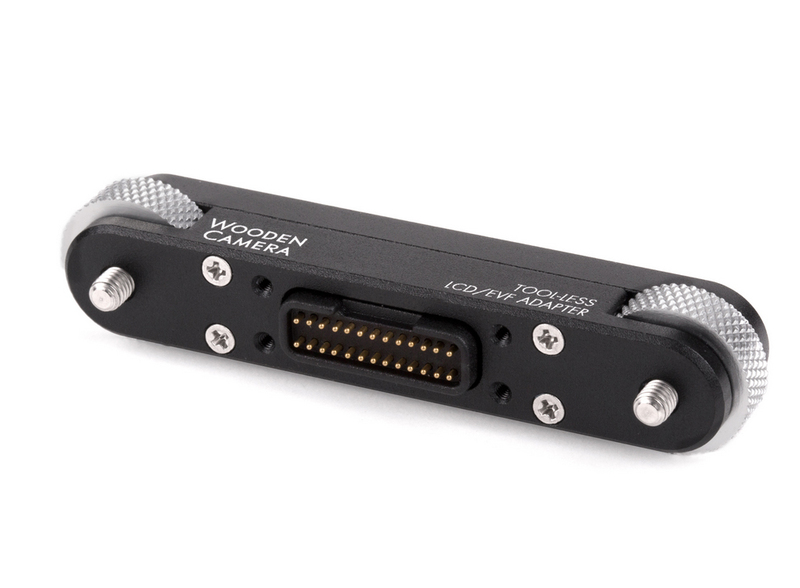 This can also be used as a riser for the LCD to add 15mm of height above the camera top. 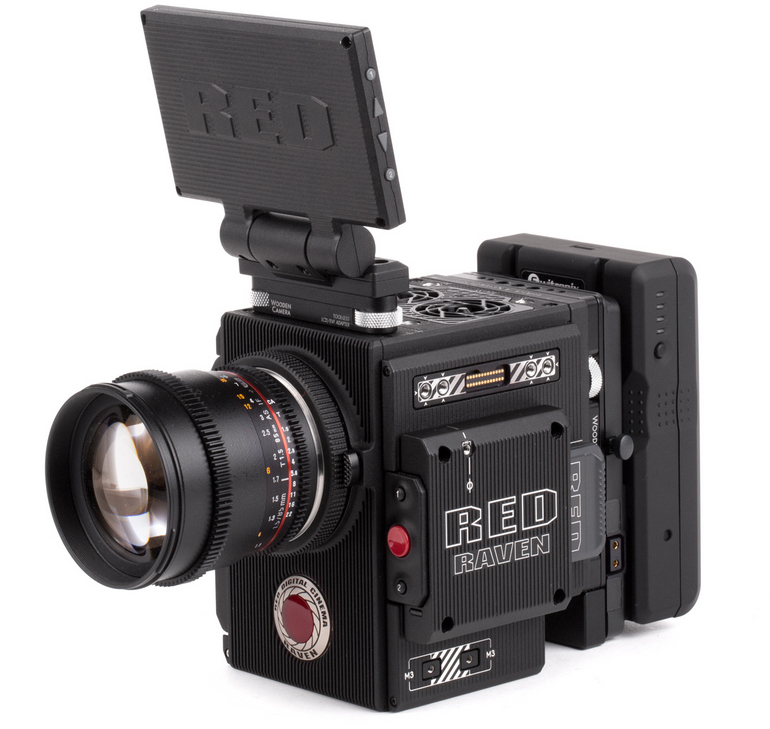 Weiterführende Links zu "Wooden Camera Tool-less LCD/EVF Adapter (Weapon/Scarlet-W/Raven)"